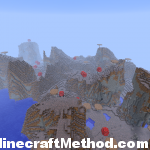 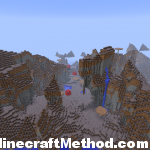 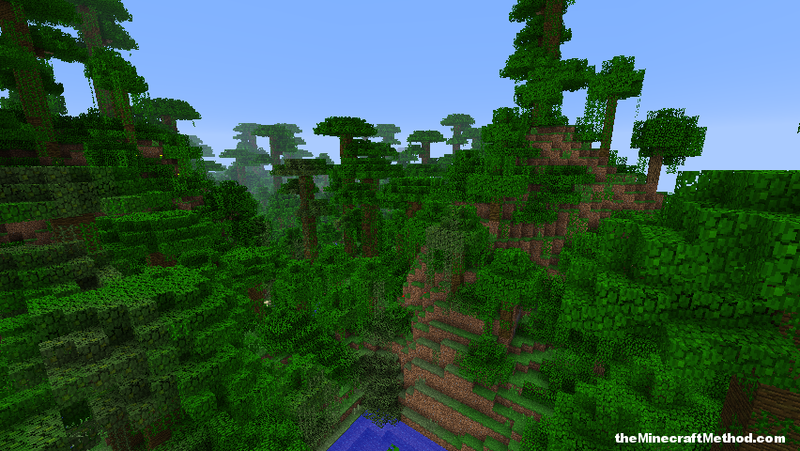 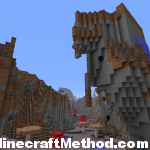 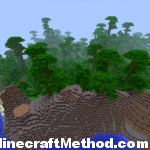 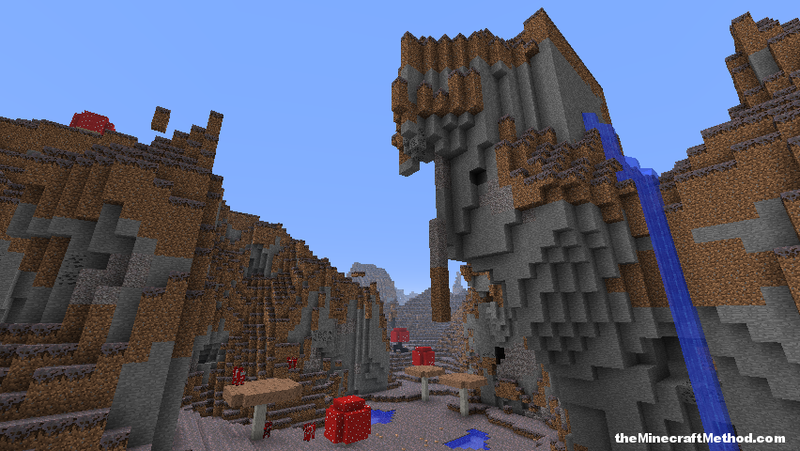 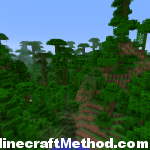 The minecraft seed i dont care spawns you on a large jungle biome island, a small part of which is a mushroom biome. 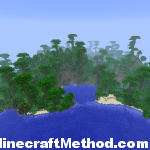 There is a large mushroom biome next to the island as well. 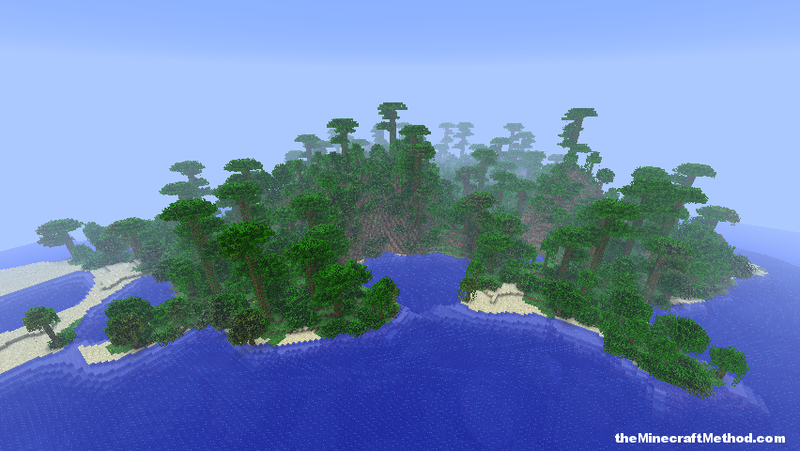 Tons of great scenery, lots of adventuring in the jungle biome and a steady food source from the mushroom biome. 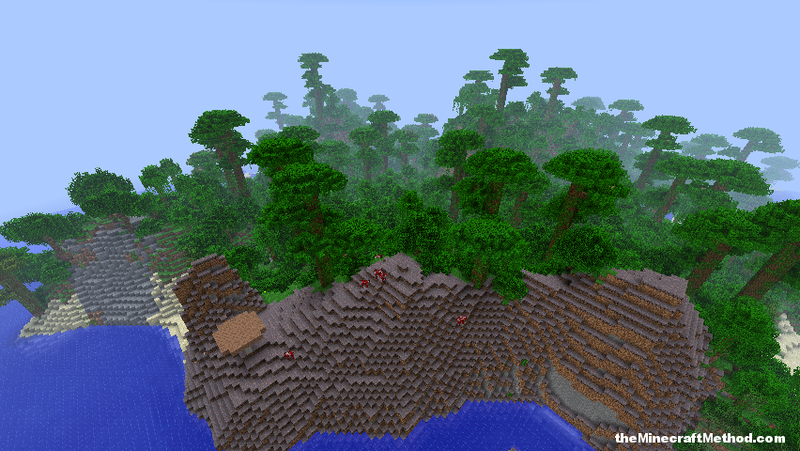 This is a great seed!